Desk design for small space apartments in which one room is often used for different purposes. The table has a simple storage system for most used objects during work. 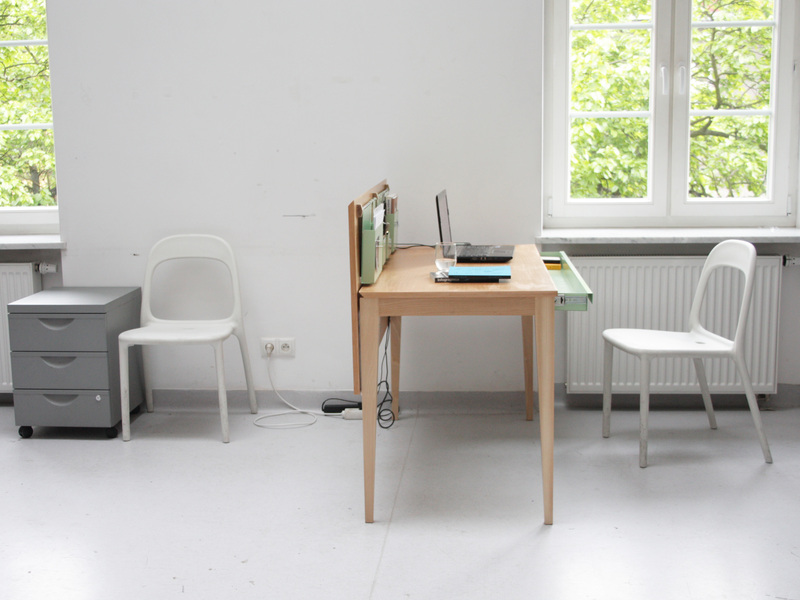 After unfolding the table – objects are hidden under desk and whole object becames a big table for even 6 people. The project was awarded during international design contest „make me! 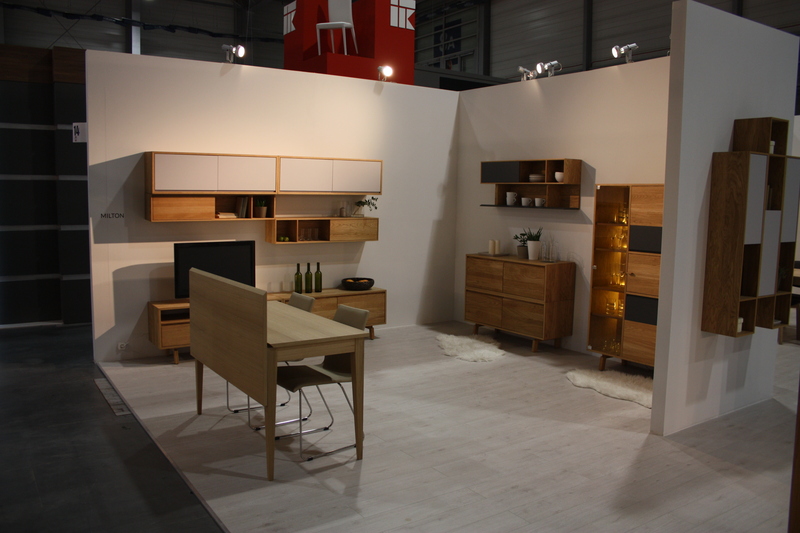 2015” during lodz design festival in poland by meble.pl (Furniture company). 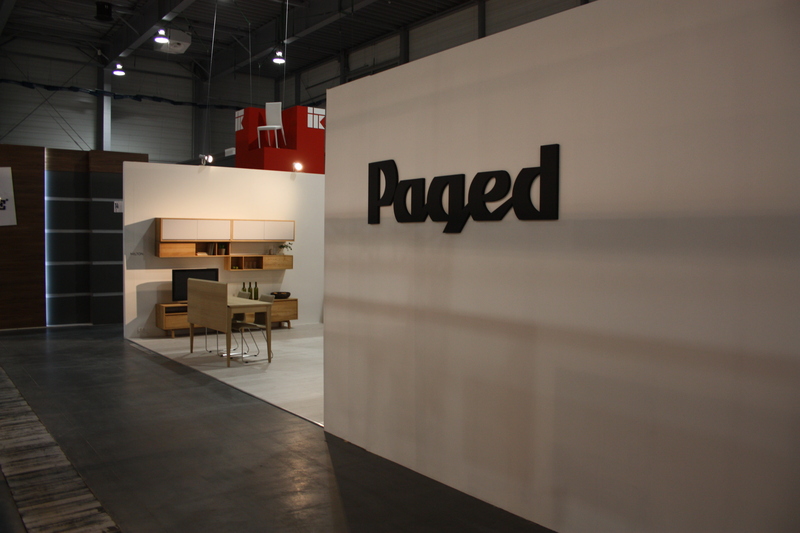 In 2016 the project was sold to Paged furniture company and presented during International Furniture Fair in Poznań – biggest polish furniture trade event.